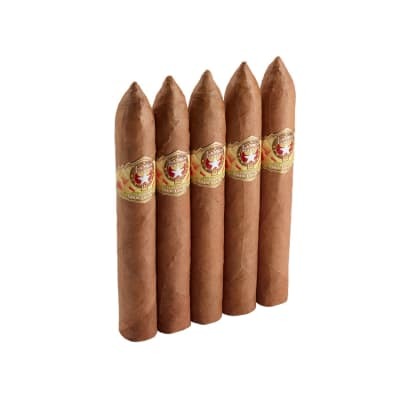 CAO Gold Torpedo cigars present a beautiful blonde figurado tapered to perfection for a more concentrated smoke that brims with toasty-nutty and sweet-spicy notes. The draw is easy, the burn clean, the construction is first-rate, and best of all, they're very affordable. Order your box today. 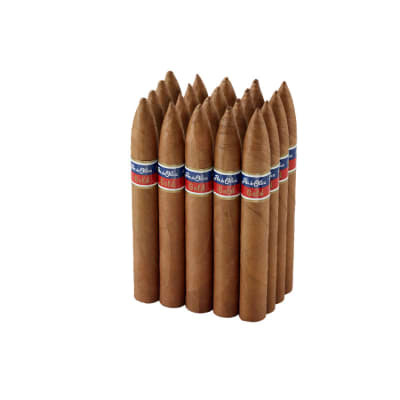 CAO Gold Torpedo cigars are handmade with a mild to medium-bodied blend of Nicaraguan tobaccos and golden Ecuadorian wrappers. The smoke presents creamy textures of vanilla & nutmeg with notes of sweet spice. 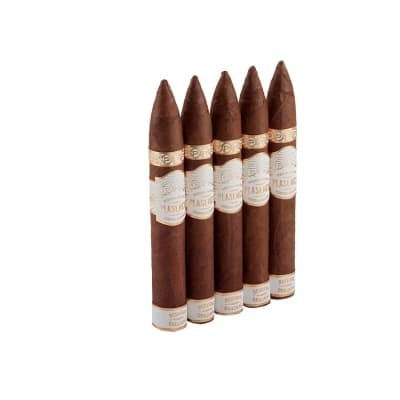 For newer smokers, this is a smart step up to a richer-tasting cigar. Try 5 first! If you like mild cigars these folks make the very best. This one is a great smoke, good flavor, good draw, and great aroma. This is a good 30 minutes cigar. If you want a longer smoke try the double gold corona. Got my order today. Fired up the CAO Torpedo first.Initially a papery dry light up, lots of volume, great draw.After about 5 minutes the smoke became increasingly pleasant.Very creamy subtle flavors a true fogbank of smoke. Down to the nubbin's good smooth tasty torpedo.CAO Torpedo scores a direct hit!